We stock a vast range of medicinal raw material herbal products, plant materials and tinctures as a wholesaler to various homoeopaths and natural remedy providers - not exclusive to the UK. All of our products come with the promise of high quality, reliability and traceability. We take pride in our products and possess a depth of knowledge regarding their provenance and usage. Should you wish to discuss them, we’d be delighted to talk to you. Our experience across various areas of the market ensure that we can find the right product for you. 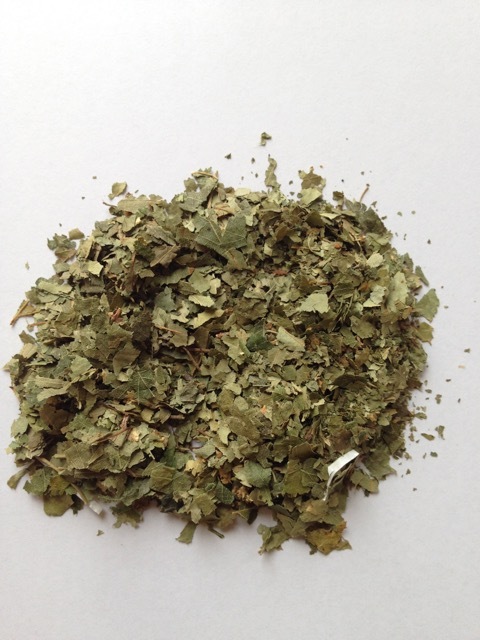 Each of our bulk herbs has different therapeutic properties and can be an excellent addition to your natural products, general health and wellbeing range, or collection. If you’re developing a product for keeping the mind alert and sharp, perhaps ginseng could be what you’re looking for? We stock this herb in six different forms. Anxiety and stress are all too familiar in today’s society, but the answers to these problems have existed for hundreds of years. We also stock wholesale chamomile and kava kava; their calming properties have made them popular the world over. If you’re looking for herbs to keep the blood and heart healthy, mother nature has the answer. Garlic is one of the most effective and accessible solutions, while hawthorn, cinnamon and motherwort are also known to have a healthy impact on our most vital organ. Ephedra is one of the oldest known medicinal herbs and has been used for centuries for the treatment and prevention of colds. We stock 11 types of Echinacea, the raw herbal product which has a strengthening effect on the immune system. (H3) Whatever your herbal needs, Joseph Flach & Sons strive to serve every customer need. Please send us an email today to find out more or ask us a question.